Approved rubber stamp, personalize it with your photo. Stamp size is 1.18″ Tall x 1.18″ Wide. BOOM! 1.18″ Wide x 1.18″ Tall. 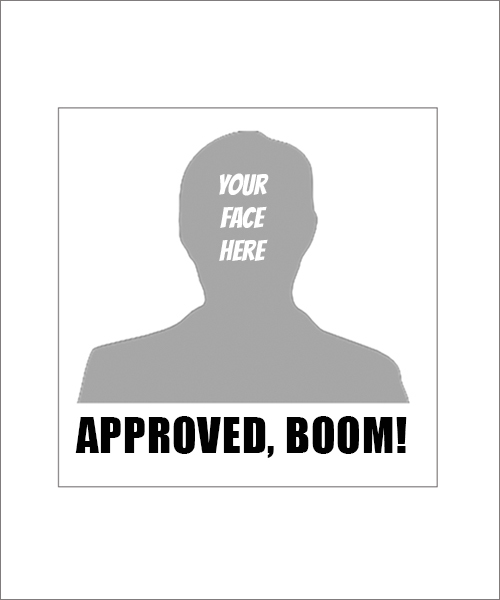 BOOM Approved rubber stamp, personalize this rubber stamp with your photo. This is a unique and fun way to give your approval. BOOM!